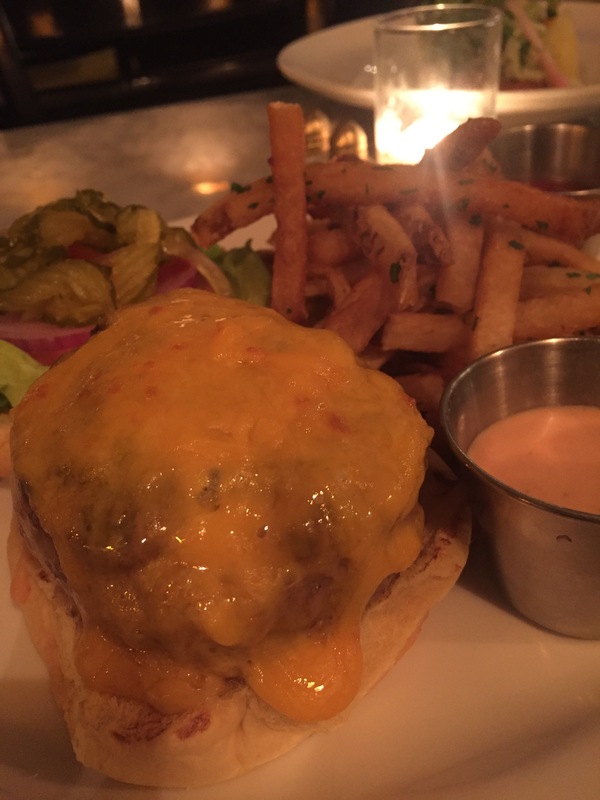 For restaurant week NYC , we at The Fashion Reporter had to increase our cardio to partake in some amazing dining options. With so many restaurants to chose from, we decided to compile a few to help with your decision making process. 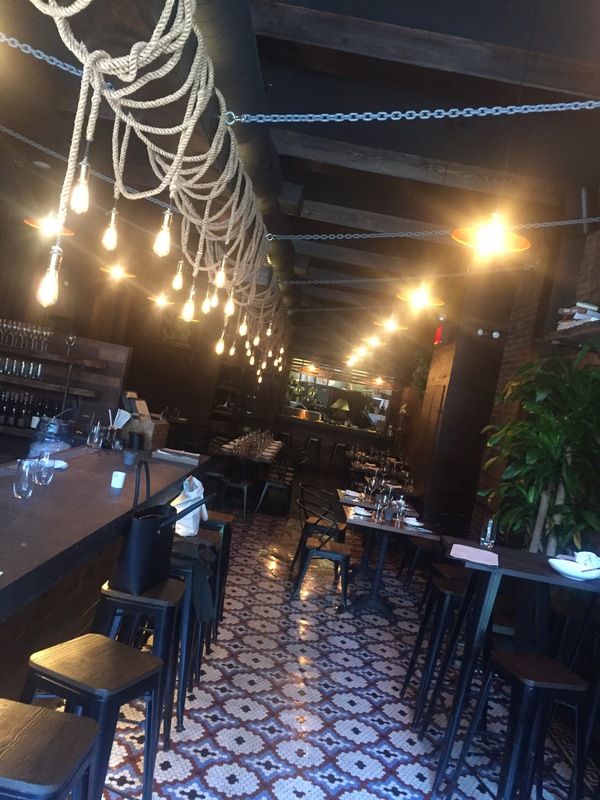 If you happen to be downtown Brooklyn, you should definitely make your way over to Boutros. 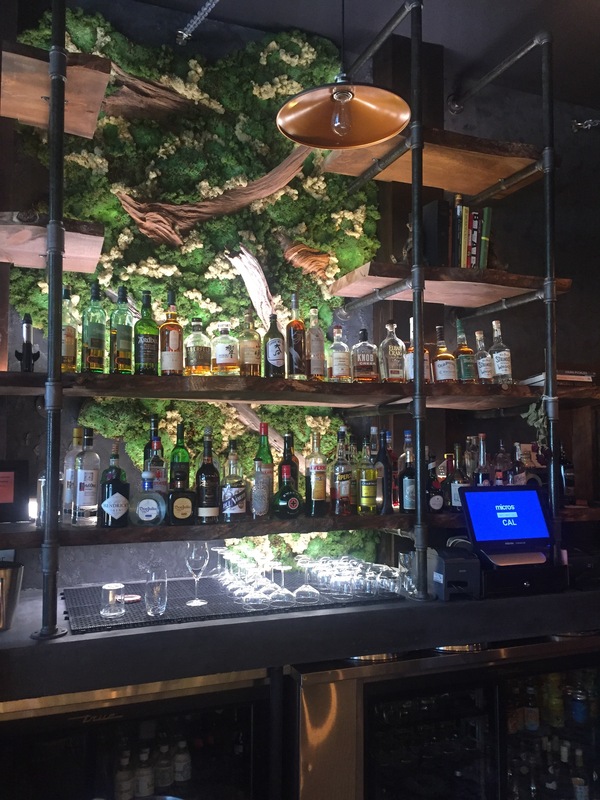 This hidden gem is a goldmine designed by Head Chef, Allen Dabauh. 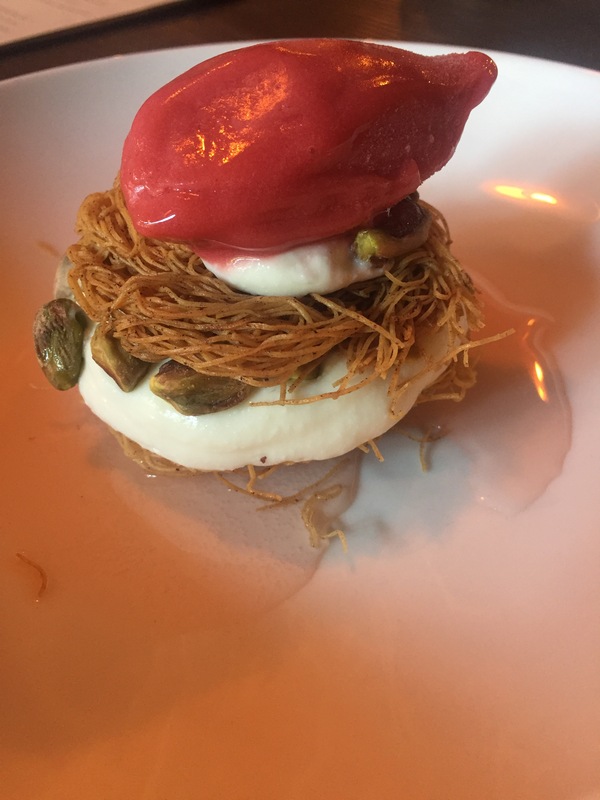 Middle eastern fusion done differently. 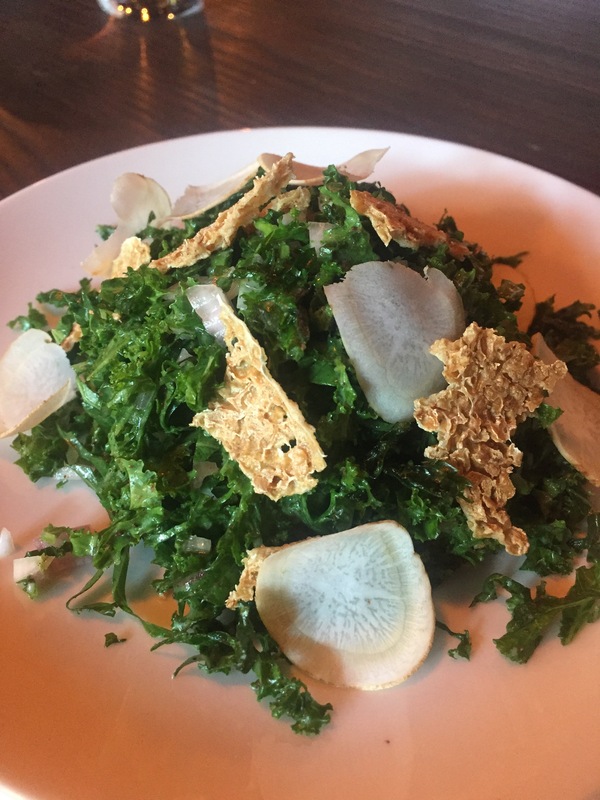 Our favorite menu items include a kale tabouli salad, fried bulgar with spicy beef sausage, finished off with a vanilla ice cream, crisped wafer and watermelon sorbet dessert. 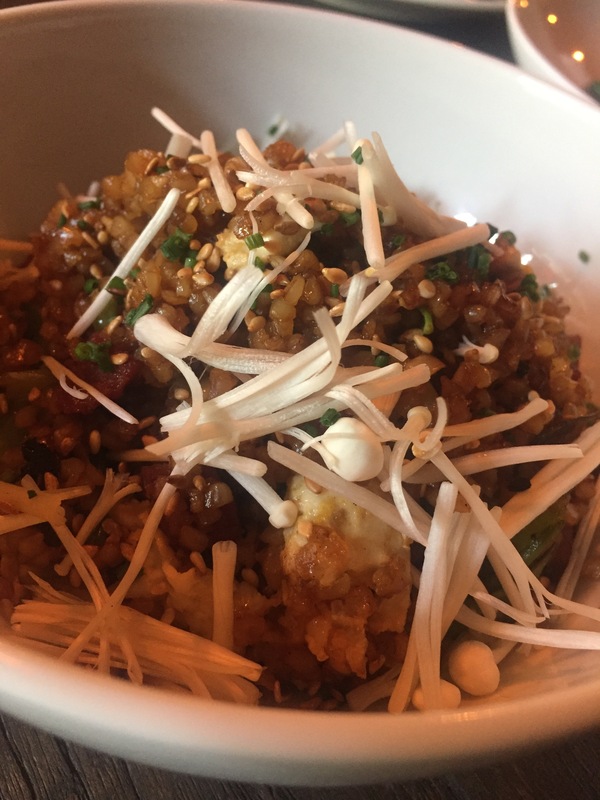 New dishes are added weekly according to demand so if you happen to be looking for a restaurant with a neighborhood feel, this is your place! 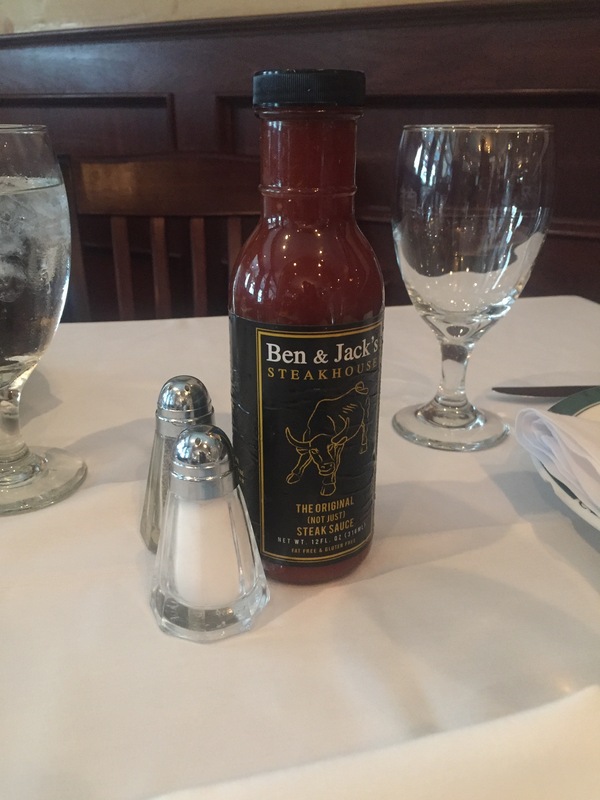 What distinguishes Ben and Jack’s Steakhouse from from other steakhouses is that they have a good gatekeeper, a steady customer base, and family feel. Opened un 2005, two sets of brothers decided to serve traditional dishes without losing the family feel. Chef Admir has a MS in science which makes his style of cooking very scientific and molecular yet adventurous. 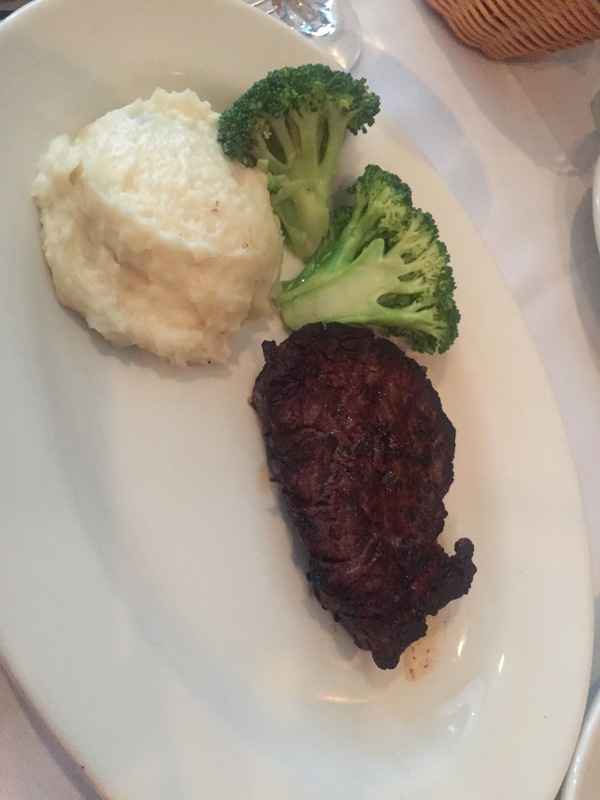 The restaurant’s stellar dishes include the porterhouse for two, german potatoes and the most amazing creamed spinach. If you choose to pop in for drinks at the bar, the home made potato chips are divine. They also offer kosher options for those with food restrictions i.e. vegan and gluten free. They will reopen the 44th street location inside of the Even Hotel later on this year with plans to have a flatscreen tv display train times for guests departing from the Grand Central Terminal. 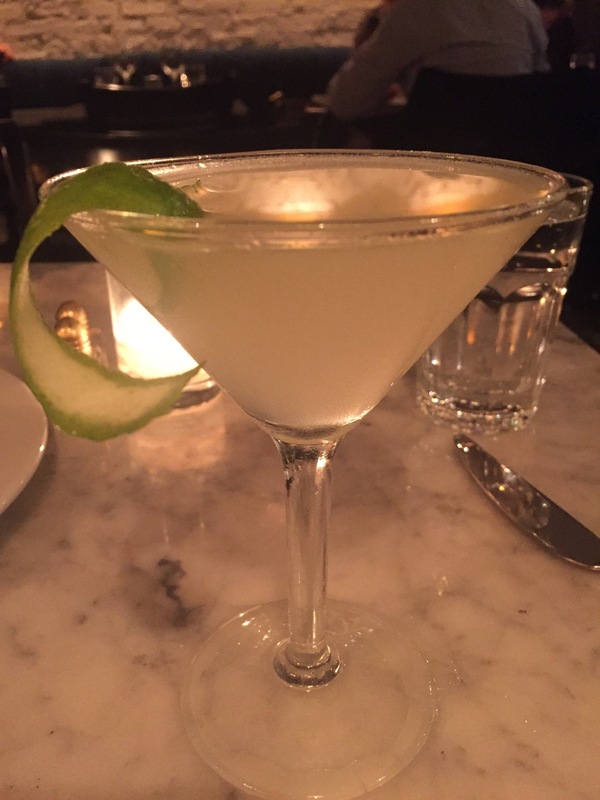 One of our new favorite “date night” and “cocktails with colleagues” recommendations is tucked away in a sunken space in the Greenwich Village. 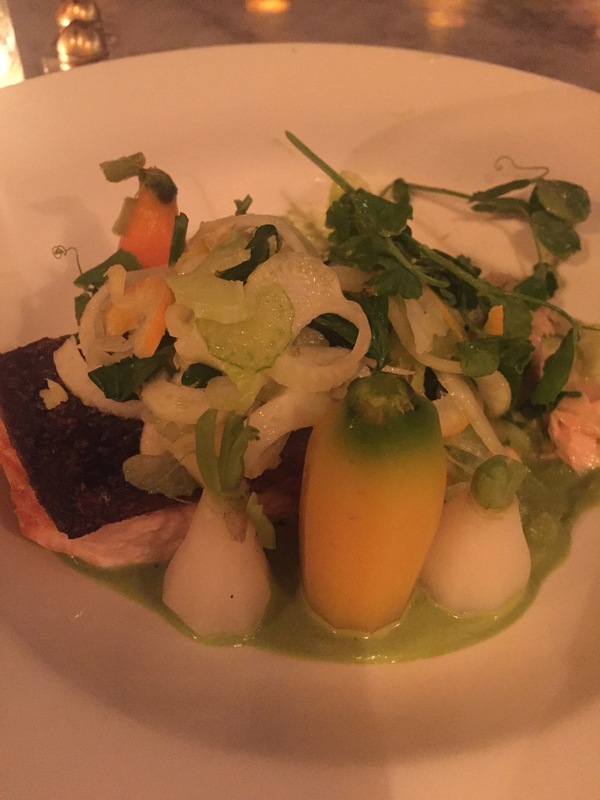 Expect French cuisine to be very forgiving yet appetizing. 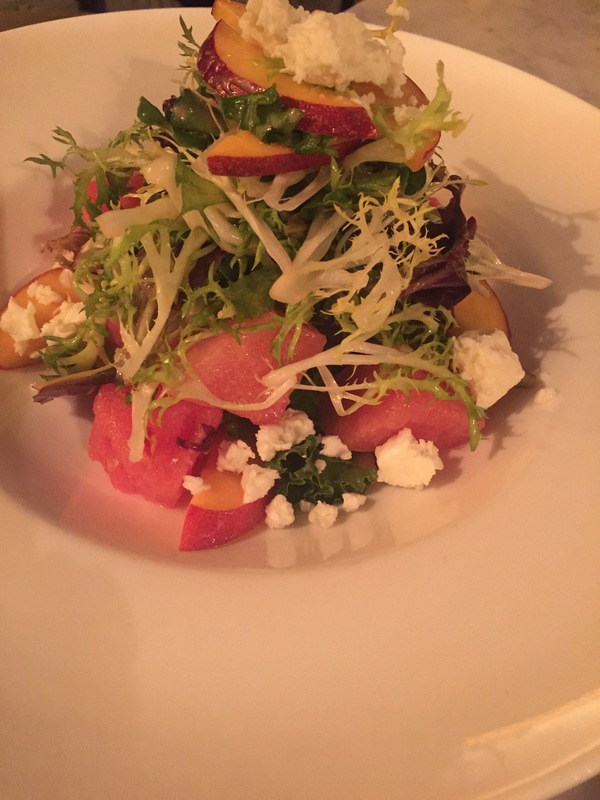 We suggest you warm up your palettes with the watermelon salad done with apple slices and goat cheese. 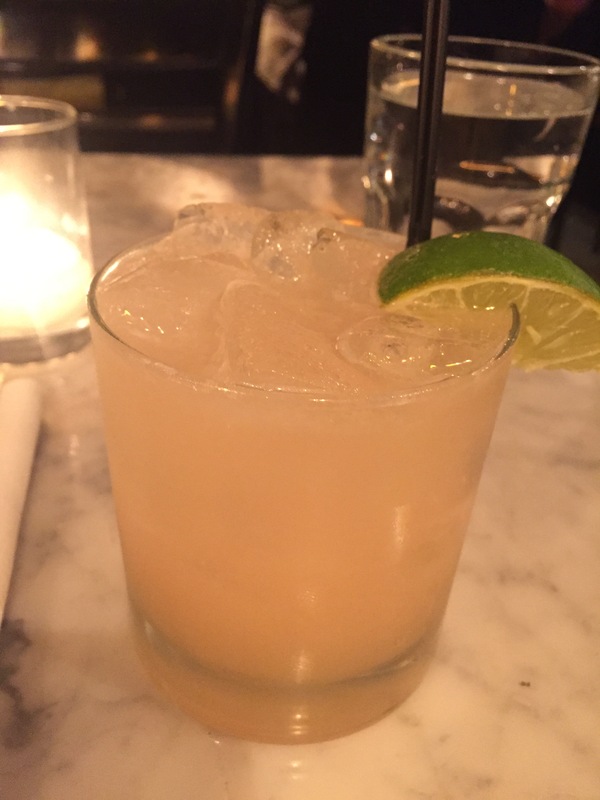 While waiting on the main course, we recommend a mi Esposo cocktail, a smiley yet citrus mix. 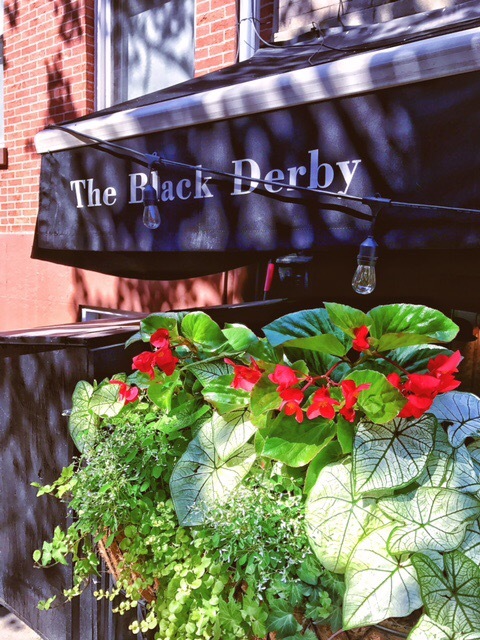 Key dishes include lamb sliders, risotto, and exclusive burger options done with Pat la frita meat, calamari breaded and wrapped with peppercini, salmon with leeks, and a raspberry tarte, grapefruit and molasses donut done with cherries, bourbon, gelato and strawberries. Although they have only been open for nine months, they are warmly welcomed by the community. A typical patron frequents the restaurant at least 2-3 times per week. Any establishment that warrants that level of frequency is certainly well worth it. Let’s not forget to mention the most educated and polite servers who know their customers by their first name! 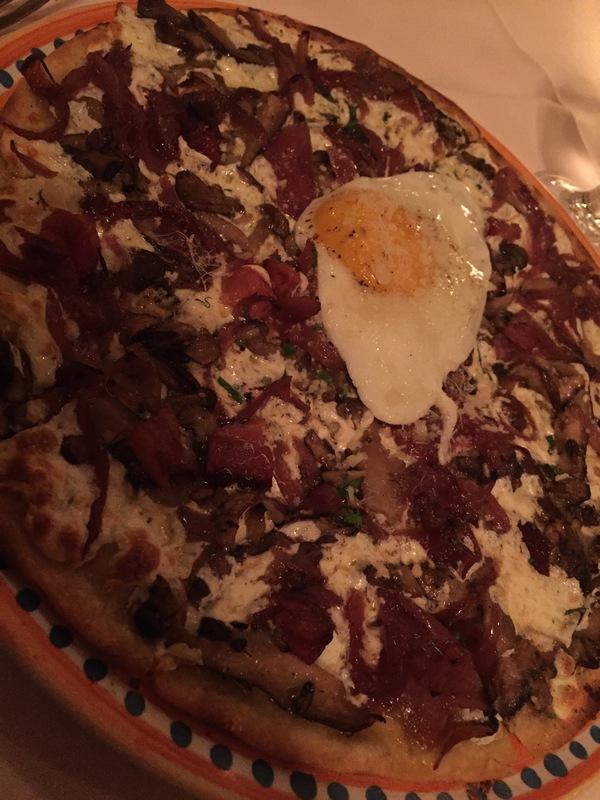 If you happen to be in Midtown West or plan on dining after a Broadway show, there is no better place than Orso. As a child the most horrifying meal besides brush sprouts would have been liver! 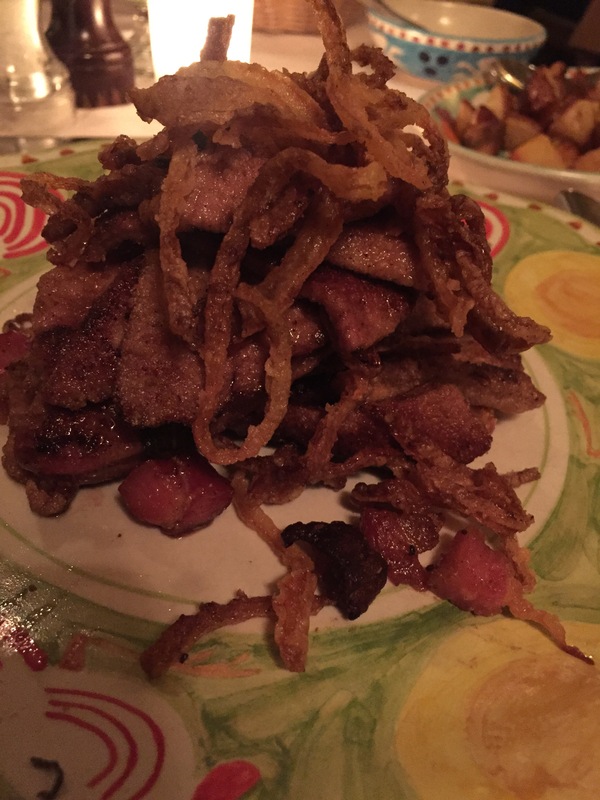 Contrary to fact, our most favorite dish and only place who will ever make the most delicious calf’s liver from is this truly authentic Tuscan goldmine. 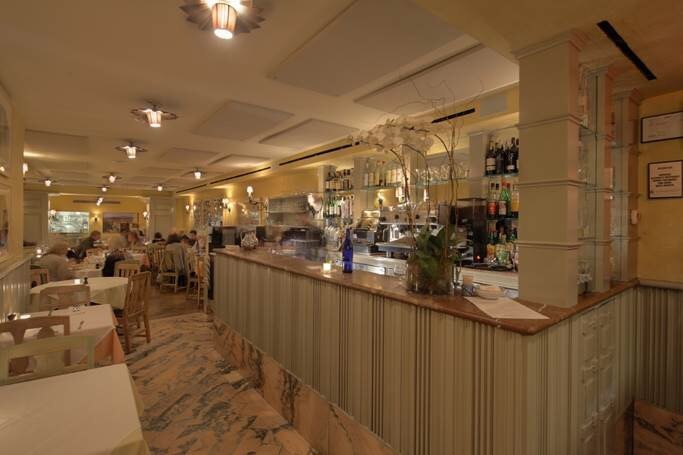 Orso has been serving authentic Italian cuisine since 1983. 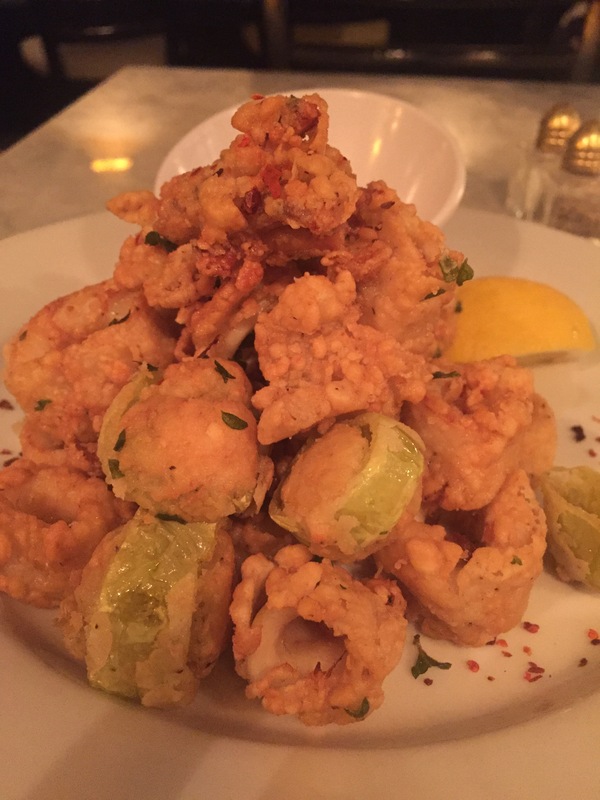 This NY staple and sister restaurant to Joe Allen is favored by Hilary Clinton. 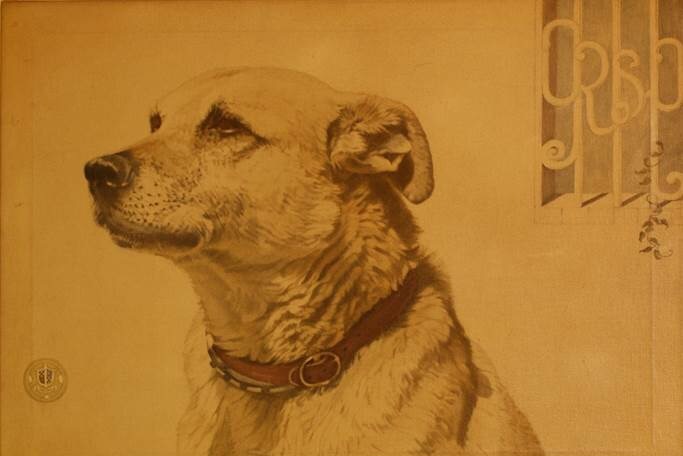 The by line begins with a dog named Orso who belonged to a Tuscan gondolan. therefore if you are a dog lover your heart will melt. 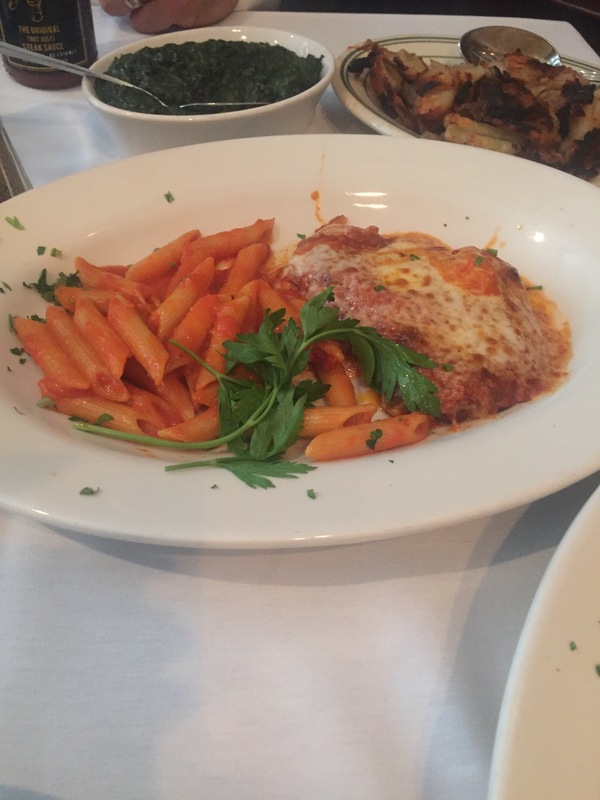 For dining options we highly recommend the rosemary bean dip with focaccia bread, pizza with carmakozed onions and poached egg on top along with their fresh mozzarella cheese which is flown in from Italy every other day. The main course must- haves include calfs liver, risotto and stuffed quail. 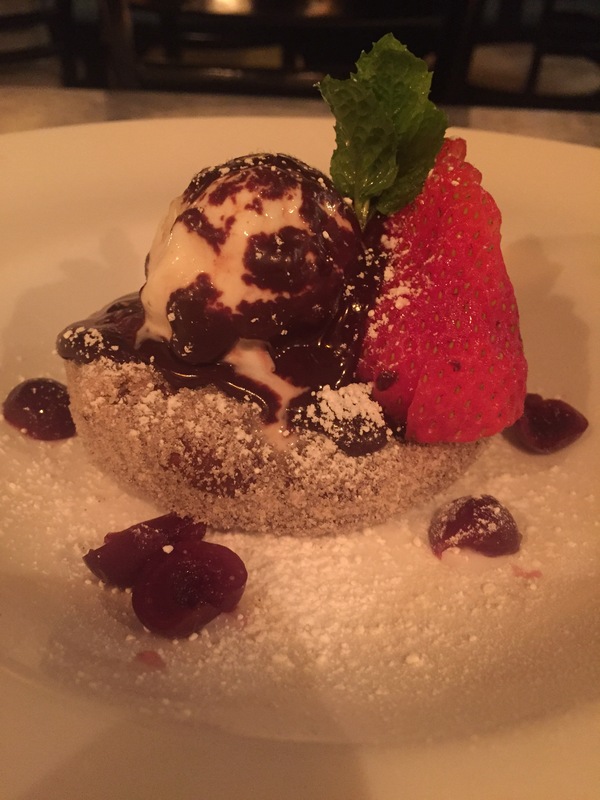 If you are into adventurous dessert menus, perhaps you should delve into the sale and pepper gelato or the peach crostata. 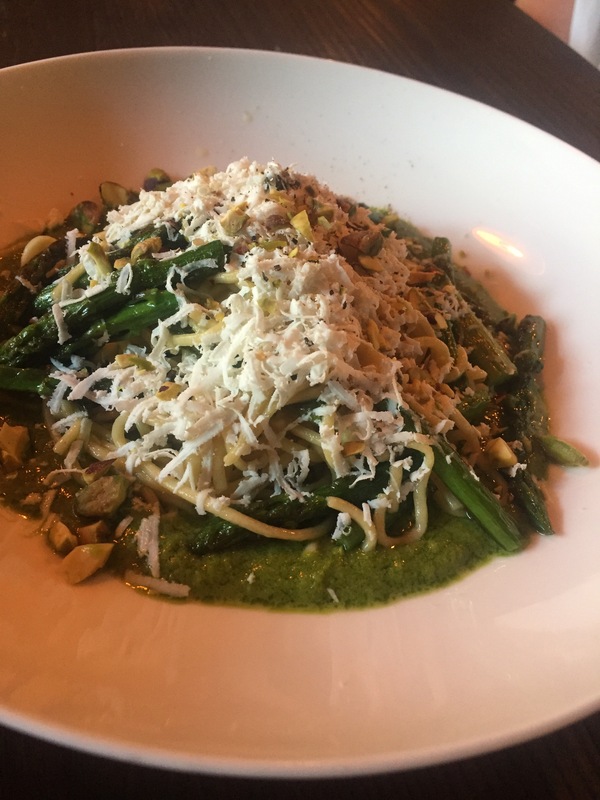 Nonetheless, if you are looking to dine at a restaurant with top of the line service couples with an authentic Italian feel right after watching Wicked or Phantom of the Opera, then this is your place.